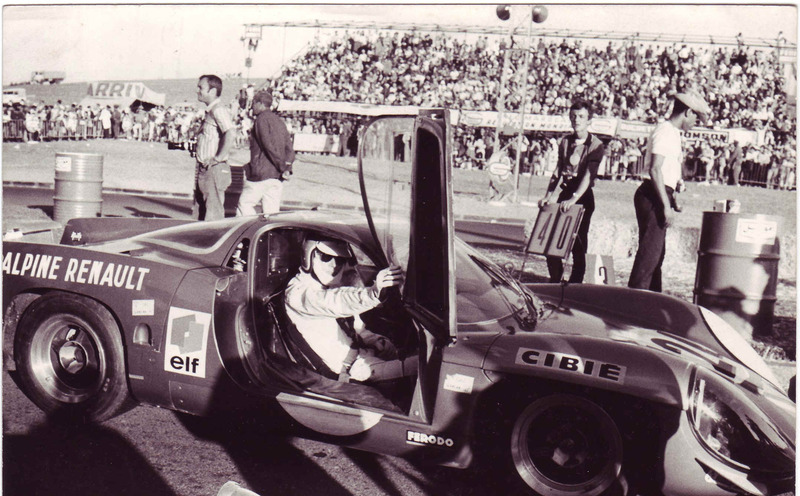 ALPINE returning to Le Mans! An announcement is expected Friday to hear Renault introducing the plans for their return to endurance racing! LMP2 is surely expected by the 2014 racing season with possible LMP1 ambitions as well, and the engines are expected to carry the ALPINE badge! Renaultsport (which evolved out of the original Alpine after it stopped making cars 20+ years ago) will be tuning them and involved with the engine construction. All of this seems consistent with the Renault plan to resurrect one of the finest racing and rallying marques ever! I wonder if the cars themselves will be badged “Alpine-Renault” like the old days. IEDEI is, of course, devoted to Alpine news and will offer updates as they come in. My biggest issue is going to be whether I root for Audi or Alpine? I have stayed up to watch almost all Le Mans races for the past several years….and am a die hard Audi fanboy. If Alpine makes it to LMP1 against Audi…..it will be very very tough for me to root against the boys in blue. 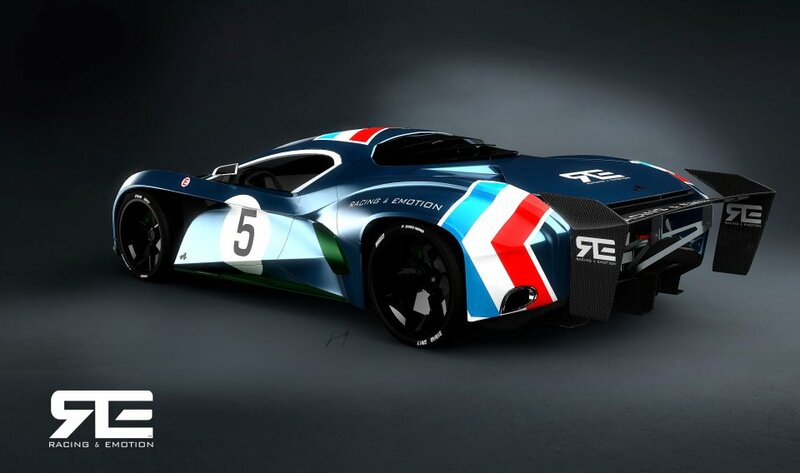 BTW, to fuel the imagination, here is an interesting ‘re-interpretation’ (rendering) of the glorious Alpine A220 by Racing Emotion found at le Blog Auto. Obviously this is not a realistic vision, but still entertaining to look at!